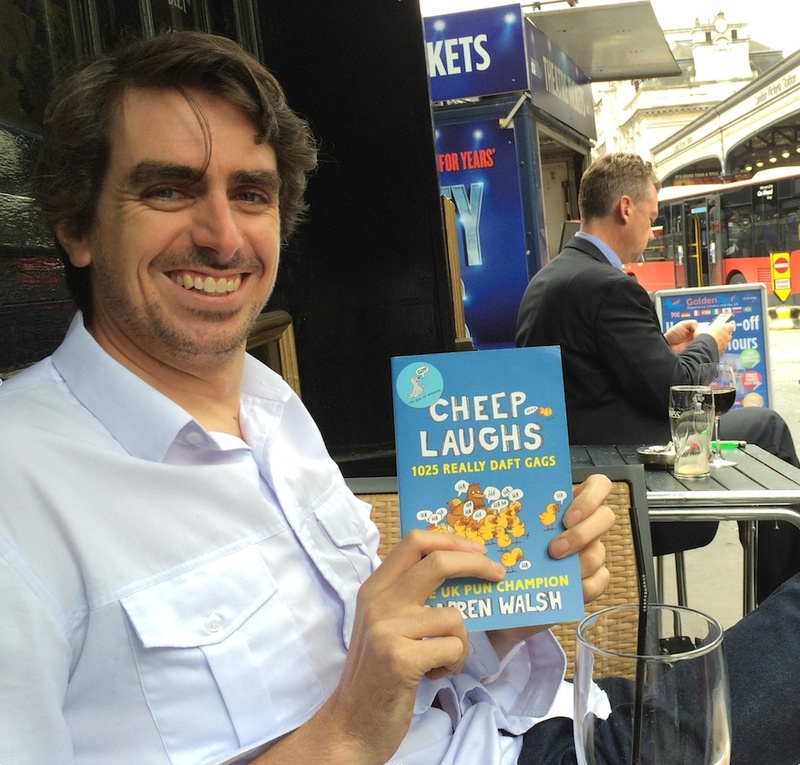 “You must be a nightmare to live with,” I told UK Pun Champion Darren Walsh yesterday. 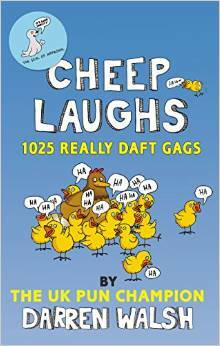 Today, Darren publishes a book entitled (appropriately for a pun champion) Cheep Laughs. It is published by Century, part of Random House, the biggest publisher in the world. 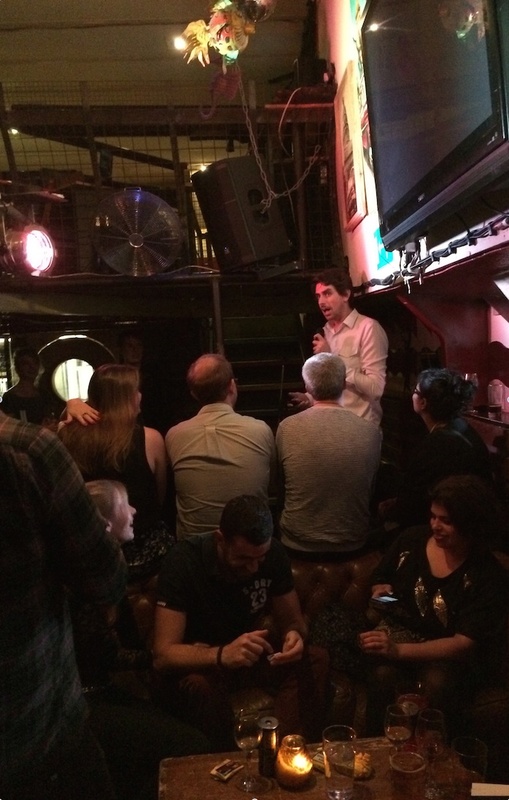 Perhaps also appropriately for a pun champion, the book launch last night was on water – the River Thames. “Just luck, really,” Darren told me. “Tim Vine did a joke book which did incredibly well but he didn’t want to do another one and that paved the way a little bit because they were looking for something similar. I was going to self-publish my book and then Random House got in contact after they read about me winning the Pun Championship. They asked me if I wanted to make a book and I said: I’ve already made it. I walked into their office with an already-printed prototype and that was it. “So it all went smoothly?” asked. “Do they just have European rights?” I asked. “Will you do a second book?” I asked. “What were you like at school?” I asked. “So you are a songsmith?” I asked. “So are you a frustrated muso?” I asked. “Your day job is working as a a freelance animator,” I said. “You’re a dangerous man,” I said. “Even though I mix it up a lot,” explained Darren, “I think half an hour is enough. Listening to puns is a bit like sitting a maths test. Puns are basically just word puzzles. The brain of the person sitting in the audience has to figure out what the punchline is. 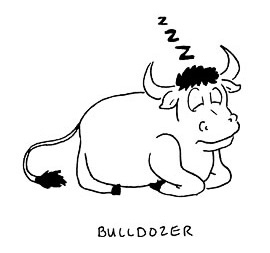 If you have an hour of that, it’s very exhausting, no matter how good the puns are. “Anything’s possible with puns,” said Darren.